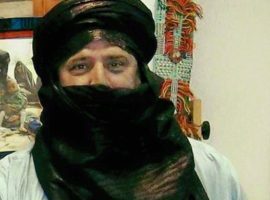 Niger has an unusual story to tell: a military overthrow in 2010 that resulted in a new constitution and improving conditions for political and civil groups, and expanding press freedom. 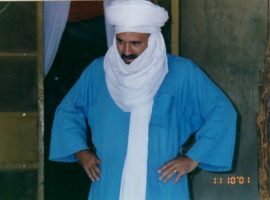 However, the government has responded to the Boko Haram insurgency in part with tightening restrictions on the press. 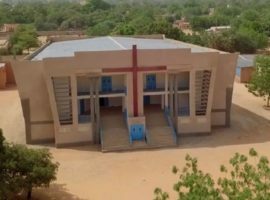 The tiny fraction of the population that is Christian has not been subject to the level of violence afflicting other parts of Western Africa. 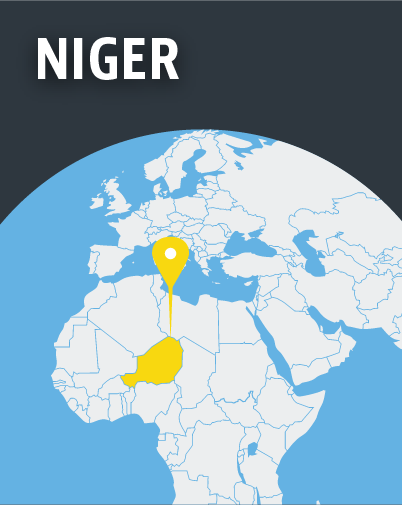 Still, Niger feels Islamist pressures from Boko Haram in southern neighbour Nigeria, and from Al-Qaeda in the Islamic Maghreb in western neighbour Mali. 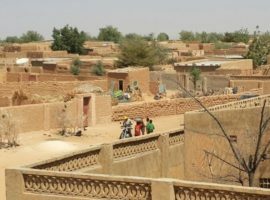 Arid and bereft of many natural resources, Niger relies on international aid for nearly two-thirds of its economy – conditions that the government fears could cause impoverished citizens to yield to militant Islamist influence. In January 2015, over 70 churches were ransacked and burned down by hundreds of Islamist demonstrators angered by a cartoon published by the French magazine Charlie Hebdo. 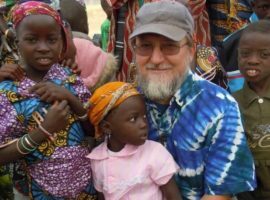 In October 2016, American missionary Jeff Woodke was kidnapped from the northern town of Abalak. He is still missing.